The work is generated as the dancers and musician explore shifts of energy to generate instant reactions and create relationships using movement and music. As part of this project, Hannah and Iain lead and facilitate improvisation workshops to participants to investigate performance techniques, examine compositional awareness, experiment with different improvisational scores and increase their confidence with improvisational performance and group interaction. 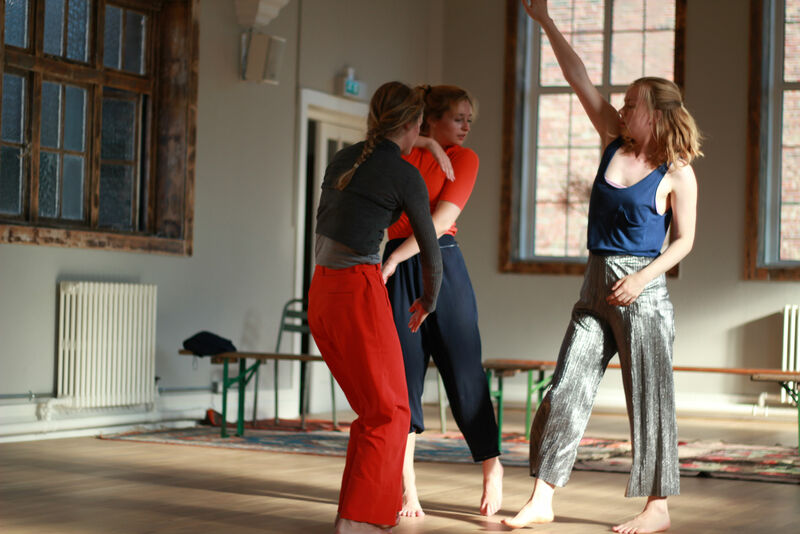 Hannah offers improvisational dance workshops to community groups, universities, professional artists, youth dance groups, youth companies and gifted and talented groups.